"Best Tech i have ever had encountered. She was fantastic!" 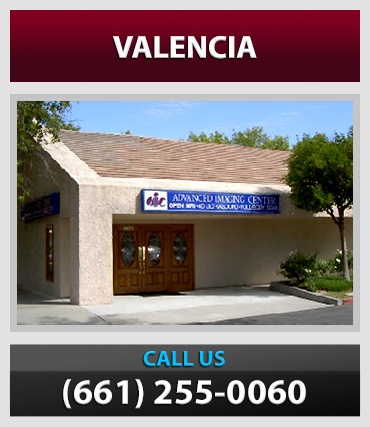 "The front desk personnel were very friendly, professional and efficient. The most pleasant medical crew i have every dealt with." "This place is always on task and so is staff. Always one time. 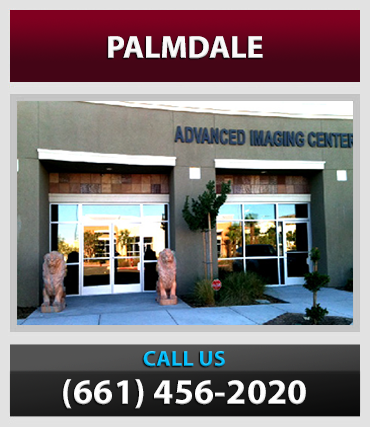 Great Imaging facility. Fast reports." "They were very friendly and helpful got me right in . I called and they gave me the same day appointment." 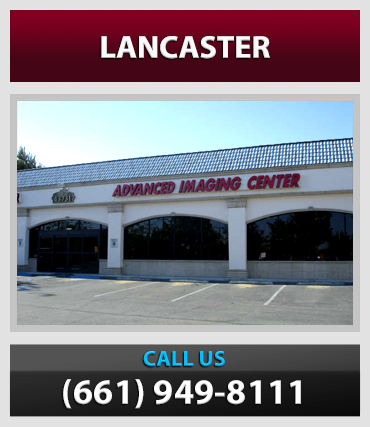 "Excellent service, professional employees always helpful, courteous top notch facility. Highly recommend." "The group here is amazing. Very kind and sweet." "Staffing goes beyond their job duties and are always dedicated & seem to have all patients in control and happy." "First impressions are the best and you have rated an A++ over the other service option. I will recommend you highly!" "Both Jackson & Maureen were excellent. I've had many technicians and none were better. They should be congratulated for their professionalism and kindness." "Too quick! Never said that at a medical visit before!" "The x-ray tech was great!" "Thank you so much for making my experience the best. The techs were so professional and the staff was so caring." "The facility is the best." "All the staff was nice and approachable. I'm very satisfied." "The technicians are so nice, caring and helpful. They're always focused on my comfort." 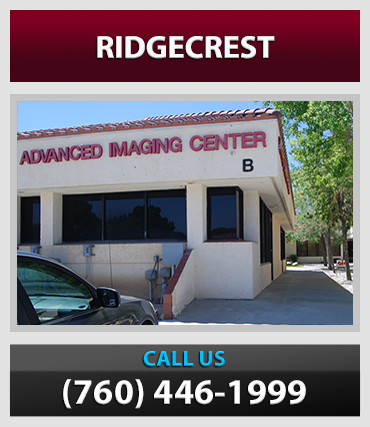 "With the latest technology and the best Radiologist, I recommend AIC for my patients to have all of their imaging done." "Beautiful facility with great employees. I was so scared and they kept me calm I will recommend all AIC to all my friends." "The techs are so friendly; the front office is the best. I highly recommend this facility." "I have never felt more at home at any medical facility in my life." "Very good place. Pleasant people, nice environment. The Best!!!" "Very clean and peaceful place. Everyone is so polite and business-like. Appointments are prompt." "Everything was great, best customer service I have had anywhere in a long long time." "Outstanding service and care, as usual"
"Very friendly and professional customer service and techs." "Everyone here was wonderful and pleasant to work with. Great place of business." "Everyone was very kind and considerate - it helped ease my nervousness. Thank you!" "I appreciated the expedient in which I was treated, front desk and MRI." "I was very pleased that I did not have to wait for anything. The staff is very professional, prompt and friendly." "I'm a nurse and was impressed with this facility." "Sharon at the front desk was kind, friendly and very informative. Sherri made my exam relaxing and comfortable. She had such an enormous heart as well as a welcoming friendliness. Thank you! [Would you refer AIC to your family and friends?] Absolutely! Great job!" "Your staff was very helpful and I was very pleased. I will be referring my family and friends. Thank you, staff." "You are the standard by which the entire medical industry should be measured. Sharon was a pleasure to work with, as was the technician who did my scan. I also heard everyone around me being treated in a very friendly manner and with respect. Thank you for a quick and pleasant experience." Copyright © 2016 Ray H. Hashemi, M.D., P.H.D.